One serving (5g) one hour before the workout and the second serving after training. One portion (1 scoop) in the morning on an empty stomach, the other serving between meals, after 6 hours. A few years ago it was common to take load and immediately after that use cycle. This method is now rarely used. 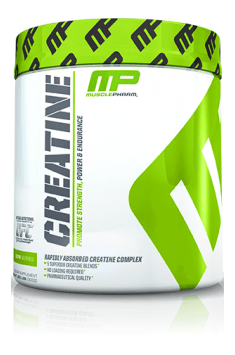 Now we know that creatine can be taken a whole year without any loss of efficiency. it's also known that it's best to take it on an empty stomach or between meals. it's very important that people who take creatine, made sure to drink plenty of fluids, minimum 2-3 litres a day.